With the international breaks now at an end until March, clubs can fully focus on domestic matters. Manchester United had more of a mountain to climb than most in the months ahead while languishing in eighth place in the Premier League table. The task of claiming merely a top-four finish became even tougher today after the Red Devils could only muster a draw against Crystal Palace. The home side started brightly enough at Old Trafford with Romelu Lukaku and Paul Pogba back in the fold, but the early pressure gave way to yet more lethargic play, with Palace almost striking first blood with a headed goal that was ruled offside. The game continued in that vein, with Pogba called ashore after the hour mark in favour of Alexis Sanchez but to no avail. 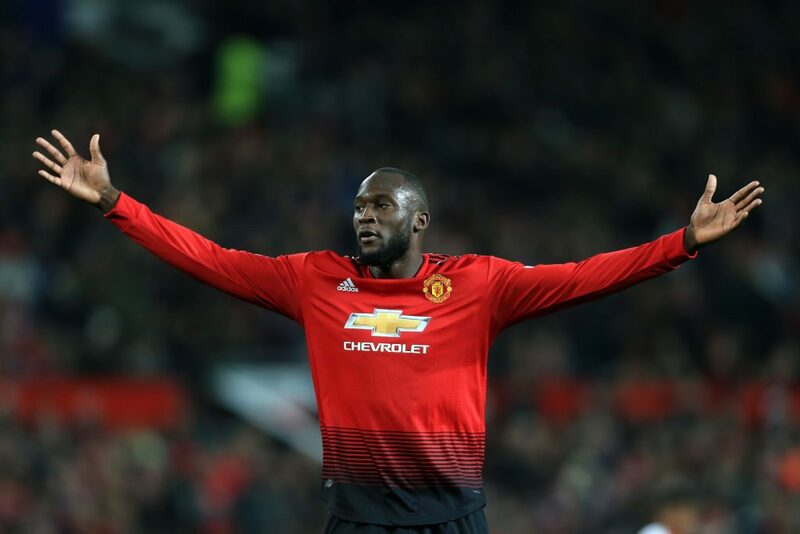 Lukaku did have a goal of his own ruled offside, but United struggled to create clear chances outside of that, as Palace reeled off the occasional long-shot. Marcus Rashford and Marouane Fellaini were unable to break the deadlock from the bench, as a game that was undoubtedly a damp squib ended in a goal-less draw and some half-hearted boos around the Theatre of Dreams. United actually went up to 7th in the table with Bournemouth yet to play, and they’re now behind Everton after the Toffee’s 1-0 win over Cardiff City, but there was mixed news elsewhere. Watford had the chance to go two ahead of United and drop them down to ninth, but were undone by a second half blitz from Liverpool at Vicarage Road. It took 67 minutes for the Reds to score on Watford, but once Mohamed Salah got proceedings underway after 67 minutes, Trent Alexander-Arnold struck a delightful free kick, with Roberto Firmino making sure of the points late on for a 3-0 win. They still remain behind a rampant Manchester City however, as the champions ran out 4-0 winners at the London Stadium. City were three up on a hapless West Ham within just 34 minutes, as Pep Guardiola’s star-studded squad continue to share the goals. David Silva, Raheem Sterling and Leroy Sane with two goals kept City ominously atop the league table. Elsewhere, Fulham lifted themselves off the foot of the table after a 3-2 win over Southampton, while Brighton drew with Leicester City.